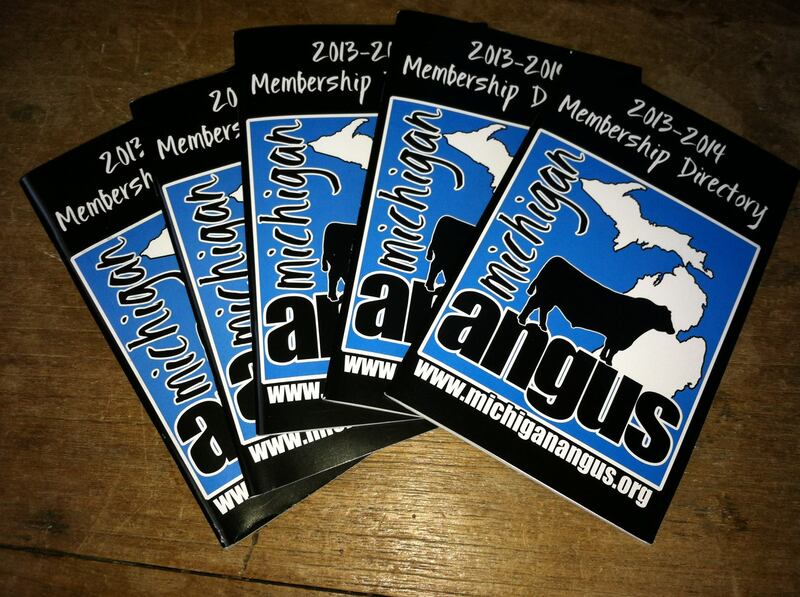 RVWS published the 2013-2014 Michigan Angus Association Membership Directory in June of 2013. We are pleased to work with the Angus Association to produce this booklet every 2 years. This is the 3rd time working the them.